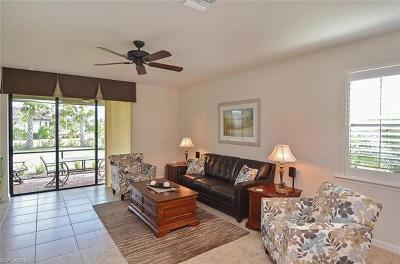 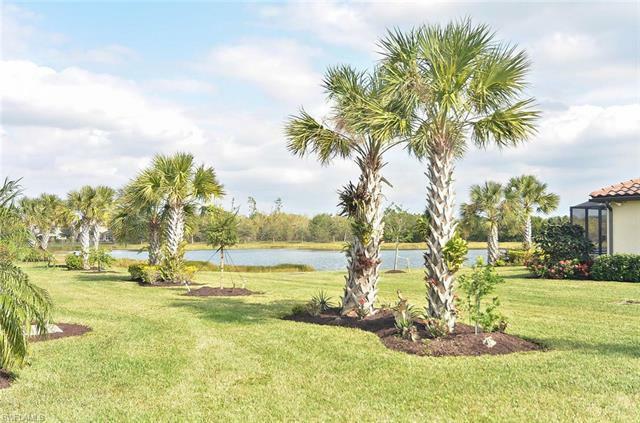 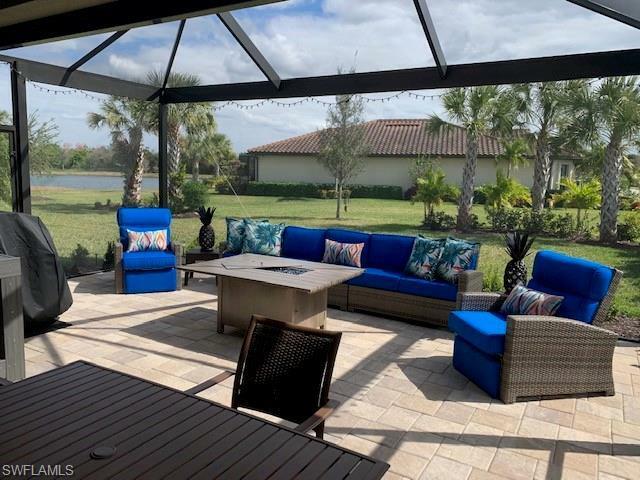 Plenty of outdoor living space and a beautiful view of the lake from your extended lanai. 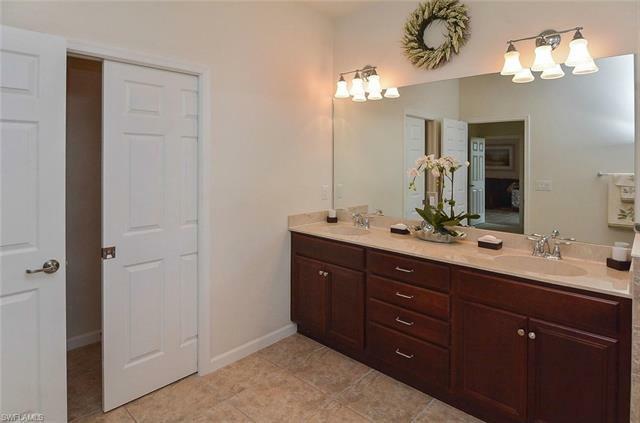 move in ready and pride of ownership is unmistakable. Built by Pulte builders in 2014. 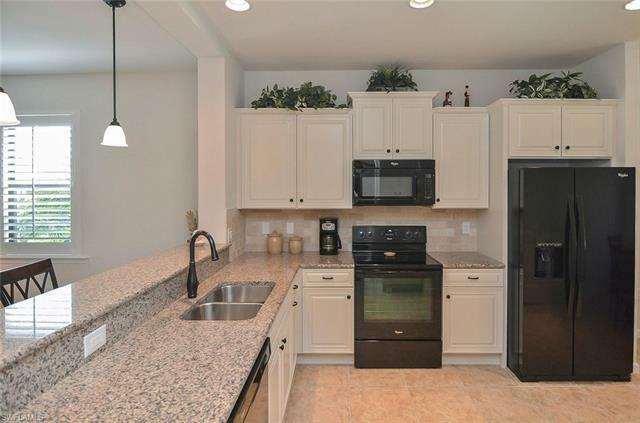 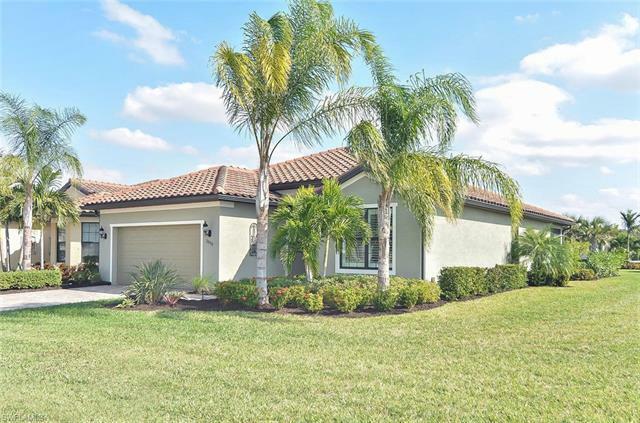 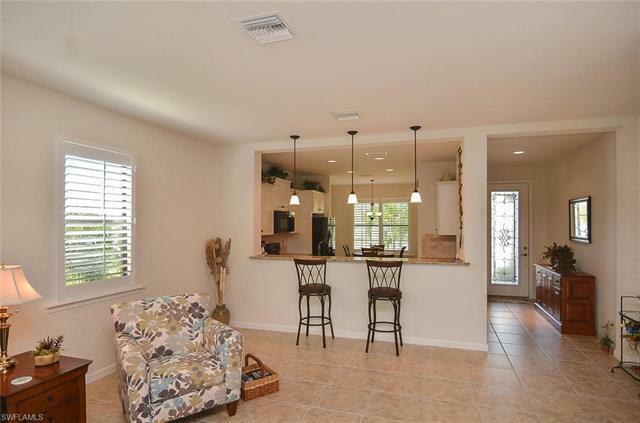 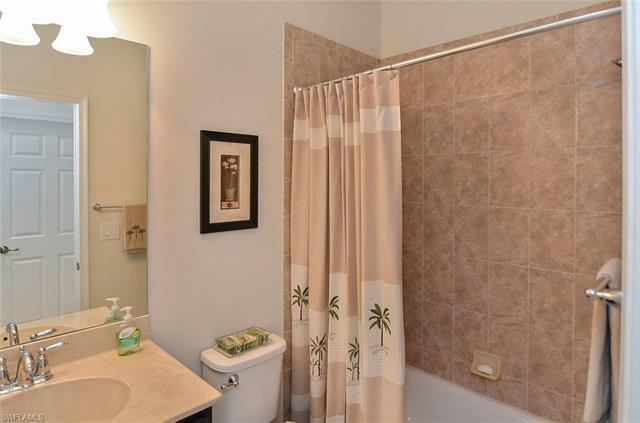 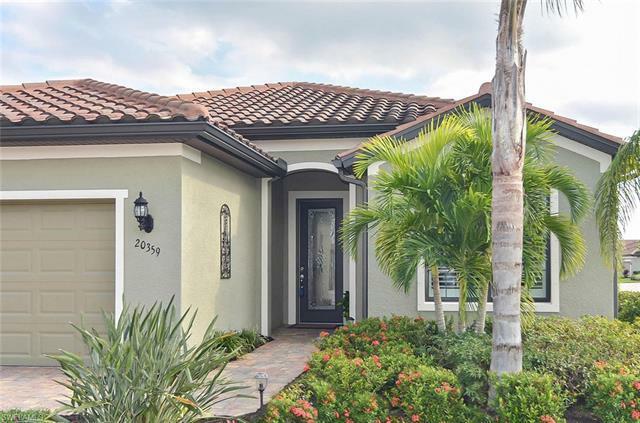 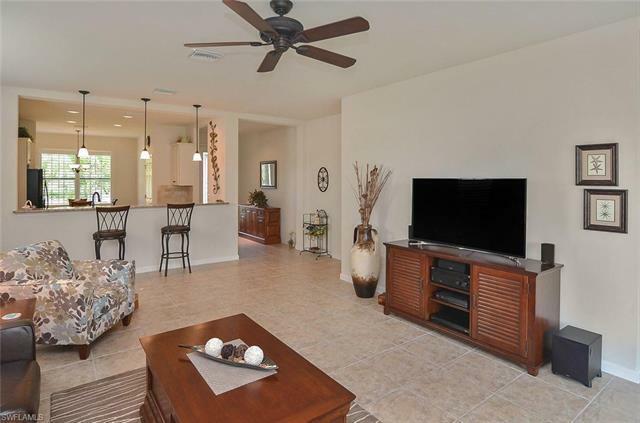 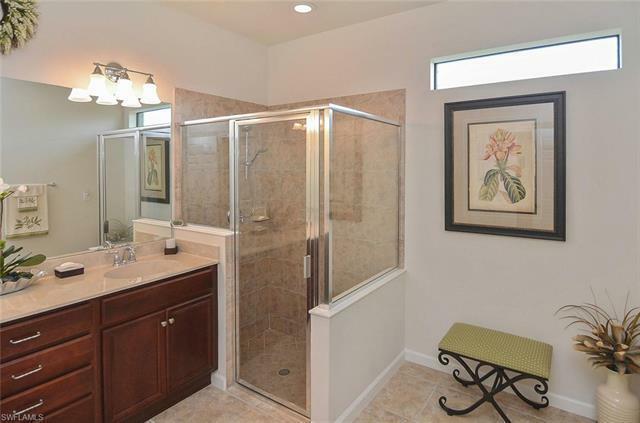 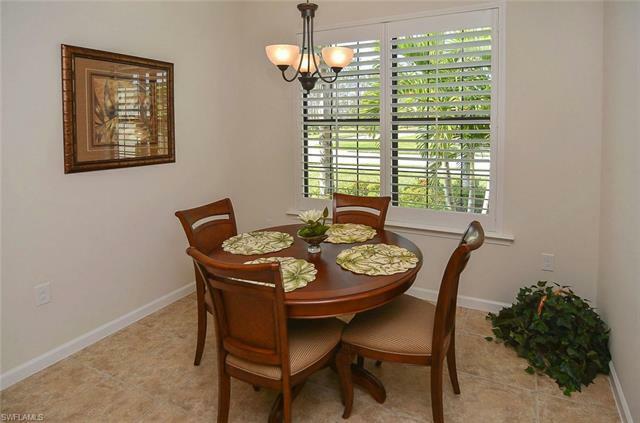 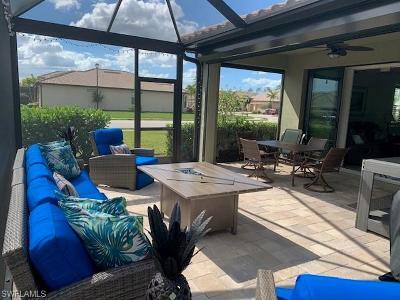 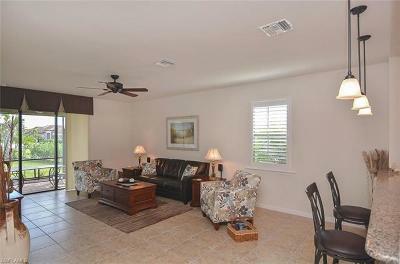 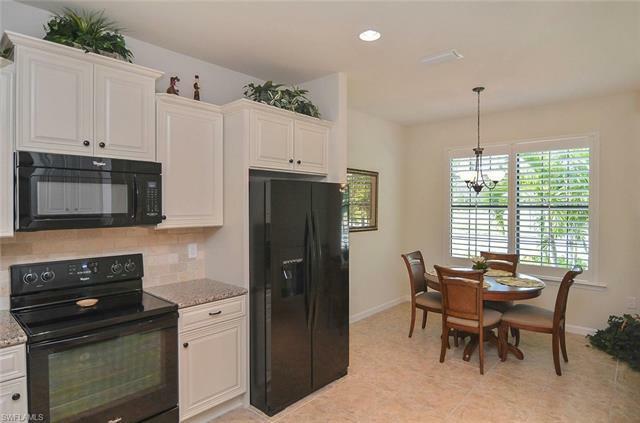 Large open great room, custom white kitchen, plantation shutters, upgraded hurricane shutters on lanai, three bedrooms, 2 full baths, 2 car garage and custom finishes throughout. 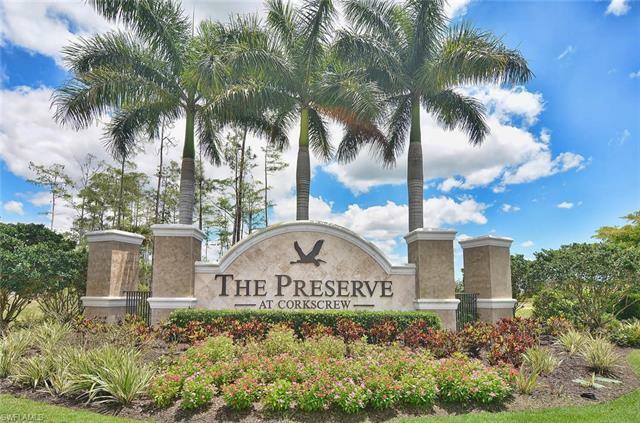 The Preserve at Corkscrew is a small boutique community with 441 single family homes. 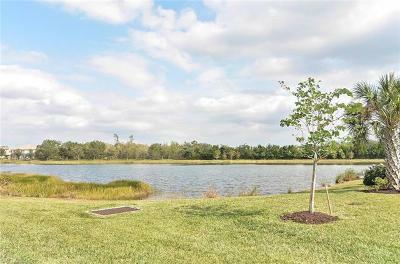 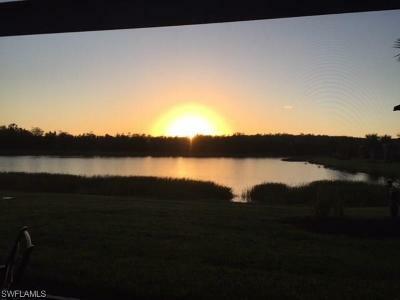 The natural preserves and lakes scattered throughout the community offer quiet sounds of nature with Florida birds and wildlife. 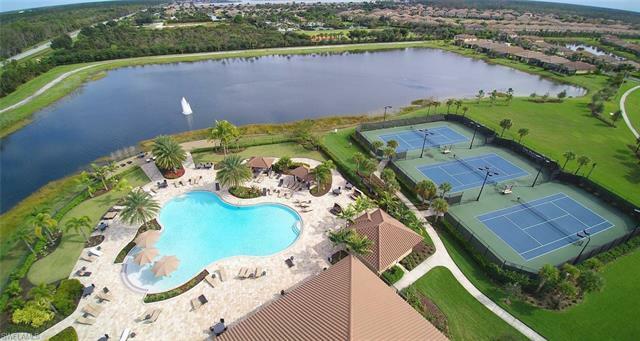 The neighborhood features lighted sidewalks that meander through the natural preserve areas and best of all affordable fees that include a 24-hour guard gate, lawn maintenance, resort style community pool and spa, yoga room, tennis courts, pickleball and a beautiful clubhouse with an active social committee. 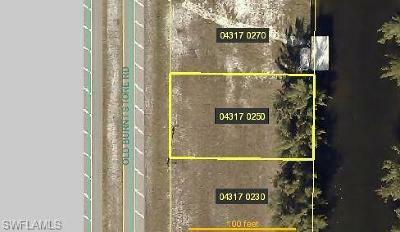 Only minutes to FGCU, I-75, Naples, Bonita Springs, and the airport. 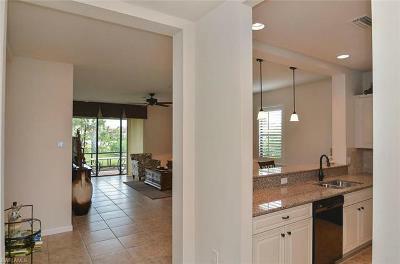 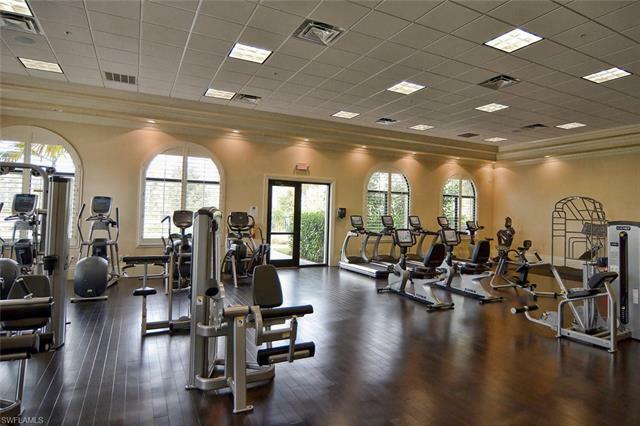 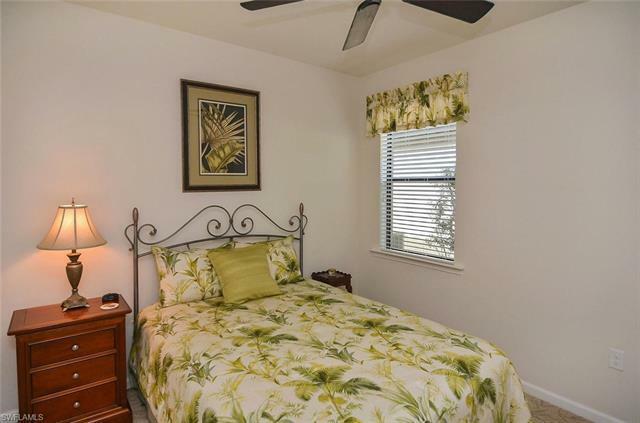 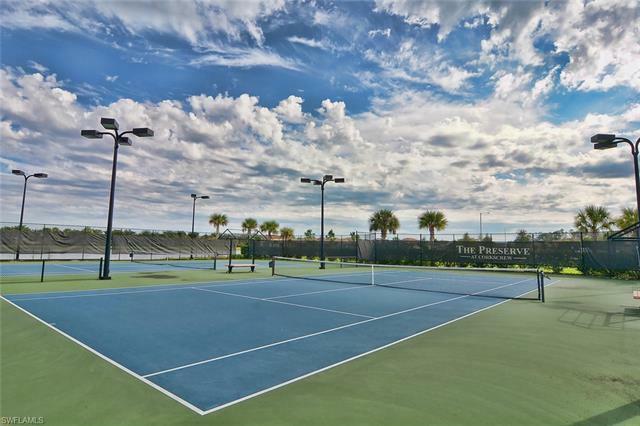 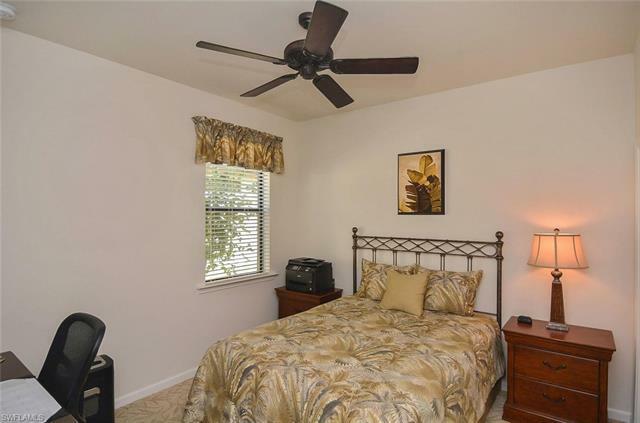 It's also close to fantastic shopping/dining and SW Florida's world-renowned beaches.